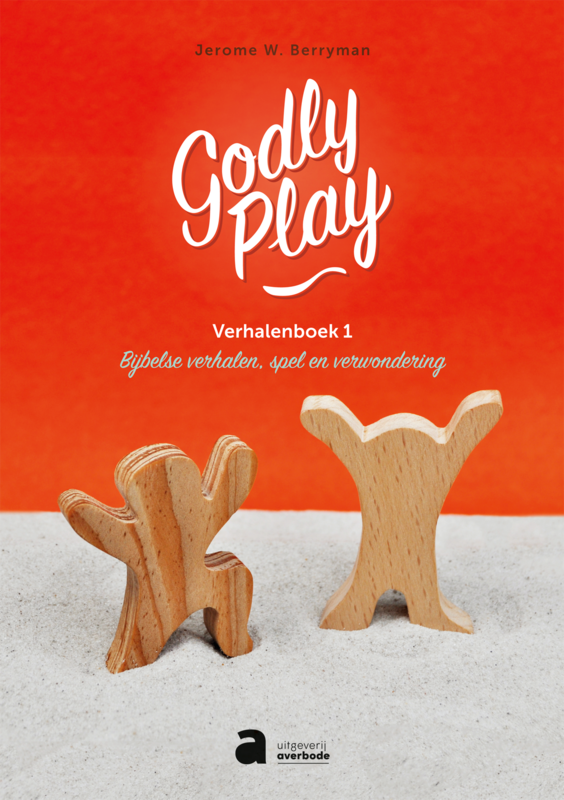 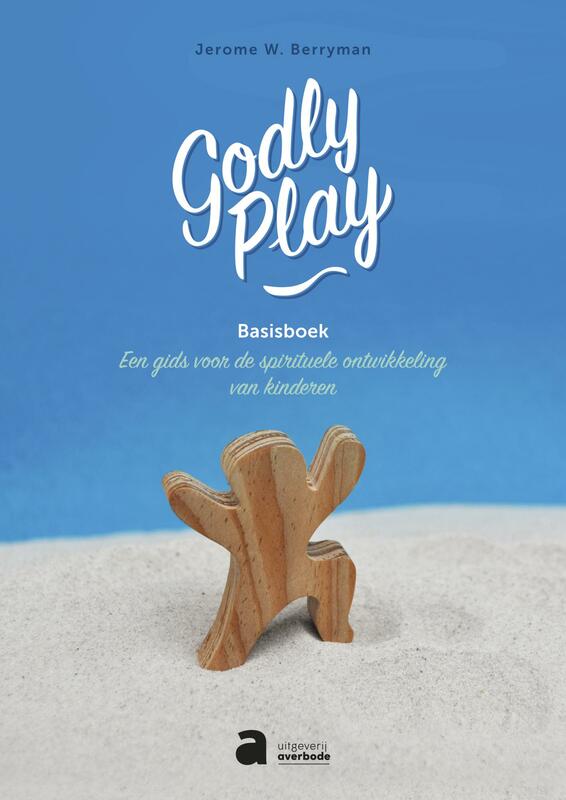 Een must-read voor Godly Play begeleiders: een boek boordevol achtergrondinformatie over Godly Play en met veel praktische tips. 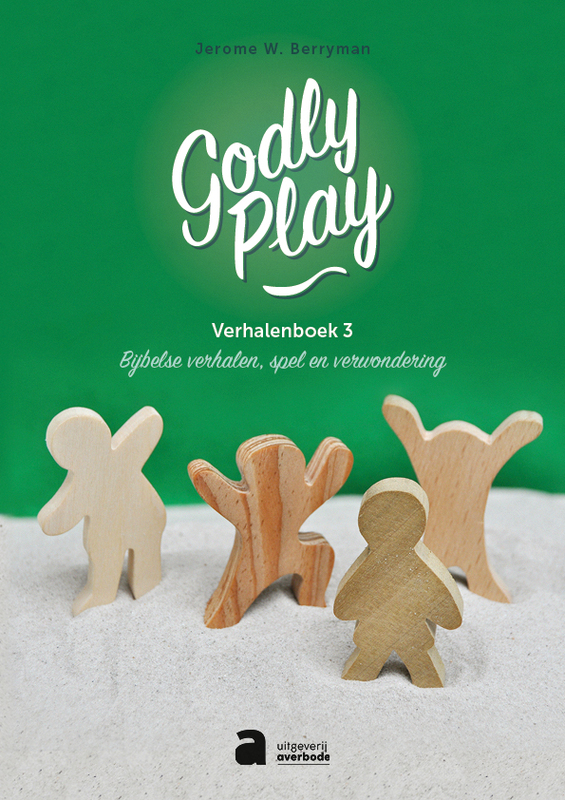 Jerome W. Berryman, Teaching Godly Play. 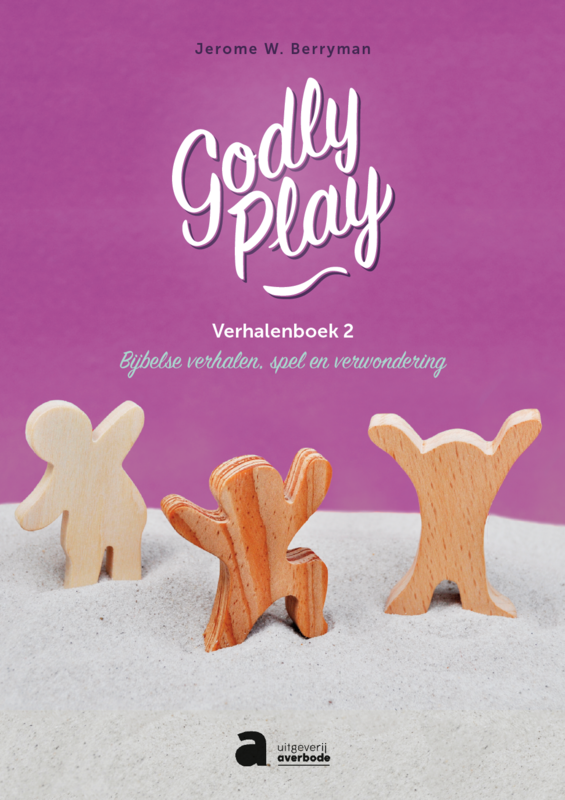 How to Mentor the Spiritual Development of Children, Revised and Expanded, Denver, Morehouse Education Resources, 2009.